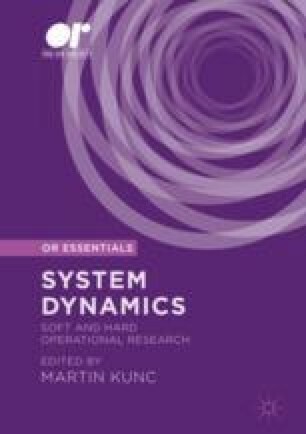 The problems of improving the performance of system dynamics models is briefly reviewed and it is suggested that dynamic optimisation offers some solutions to those difficulties. Since dynamic optimisation is relatively uncommon in OR, the basic theory is explained, attention is drawn to the weaknesses of the technique and the approach is illustrated by an example. The differences between unconstrained and constrained optimisation are explored and constrained optimisation, and the interpretation of its results, is illustrated by two cases. Finally, some summary thoughts are presented.